Julie-Anne's aim is to offer classes for health, energy and wellbeing, promoting the principles and philosophy of the original Chen style Tai Chi taught by Grand Master Chen Xiao Wang. 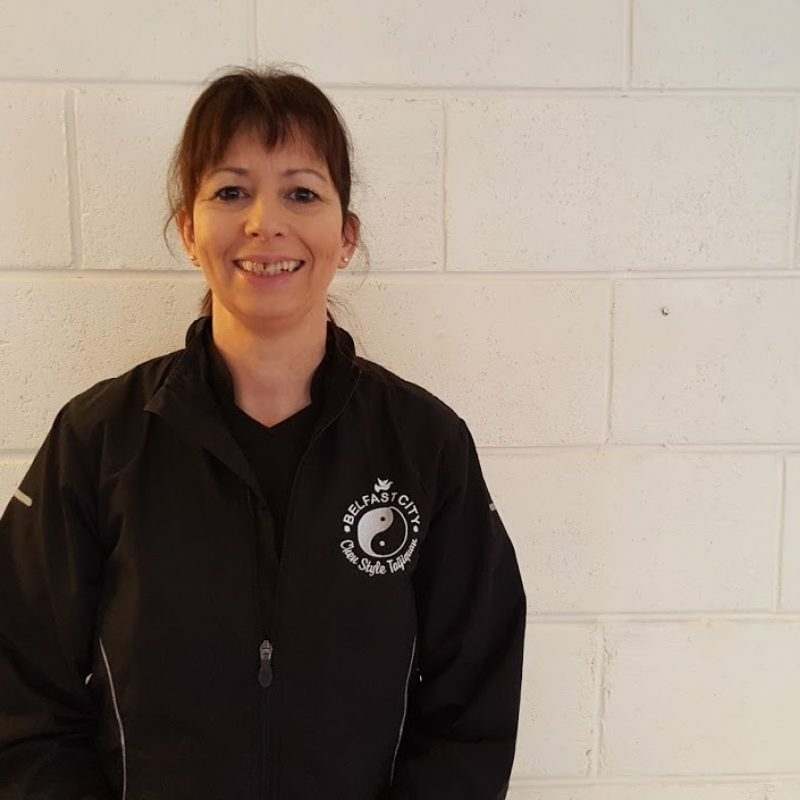 Julie-Anne has the support and guidance of highly respected Masters and is a member of the World Chen Tai Chi Association. Julie-Anne returns to Maitri Studio on Friday 25th January 2019. Please call in 15 minutes before the session starts. To book or for more information call Julie-Anne or fill in the contact form on Julie's website.